​"....So Why Do You Do This Job?" Based in Bexleyheath, Bexley DA7, I am a Master's Degree qualified Integrative Counsellor and Psychotherapist offering sessions to adults and adolescents, and clinical supervision to qualified and trainee practitioners. 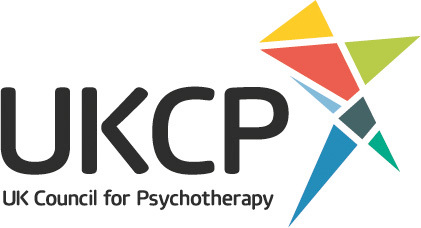 ​I am registered with the United Kingdom Council for Psychotherapy (UKCP), and am a fully Registered and Accredited member of the British Association for Counselling and Psychotherapy (BACP). I work according to the ethics codes of these organisations. For ten years I have offered counselling and psychotherapy in private practice, schools, colleges, for local charities and in psychiatric settings. I have also led a team of counsellors as a Counselling Services Manager and taught on the ethics and practicalities of operating a private practice. An incident may have steered you towards crisis point, or perhaps you feel you have been enduring for a while and see little or no chance of things getting better. l offer a safe, confidential and non-judgmental environment for you to explore these painful and difficult emotions and the opportunity to move beyond them. 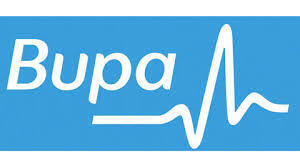 Registered with BUPA and WSM Employee Assistance provisions. Health Insurance Approved Practitioner (Aviva, AXA-PPP, BUPA, VitalityHealth, WPA). In the UK there are a variety of counselling and psychotherapy qualifications and registration levels. A Master's degree, UKCP Registration and BACP Accreditation denote higher levels of training, professional recognition and accountability. Find me near local landmark The Pantiles, 10 minutes from the A2 (exit at Danson Interchange). Parking available on driveway. Accessible by 422 and 401 buses.